The Mattamy National Cycling Centre is now open in Milton and CustomerInsight is proud to have helped Make It Happen. 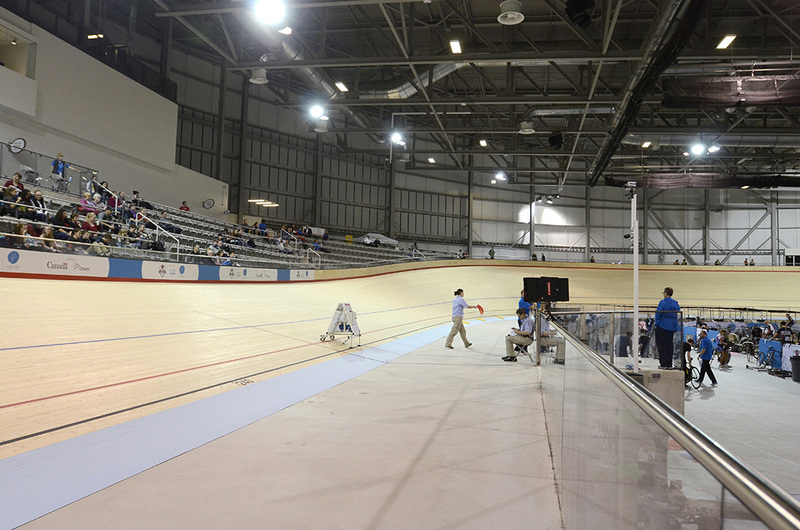 The centre houses the only indoor UCI homologated velodrome in Canada and only the second in North America. It will serve as both a community recreation facility and a venue for provincial, national and international events, including the 2015 PanAm games . This is the beginning of a new chapter for cycling in Canada and will stand as a testament to the calibre of Canadian cycling and CustomerInsight is proud to take the lead and be part of this legacy that will benefit Canadian athletes and the community for years to come.